Modeled after one of Kusama’s most famous artworks, these lacquer-painted resin objects will bring a bright pop of whimsy and optimism to your desk or bookshelf. 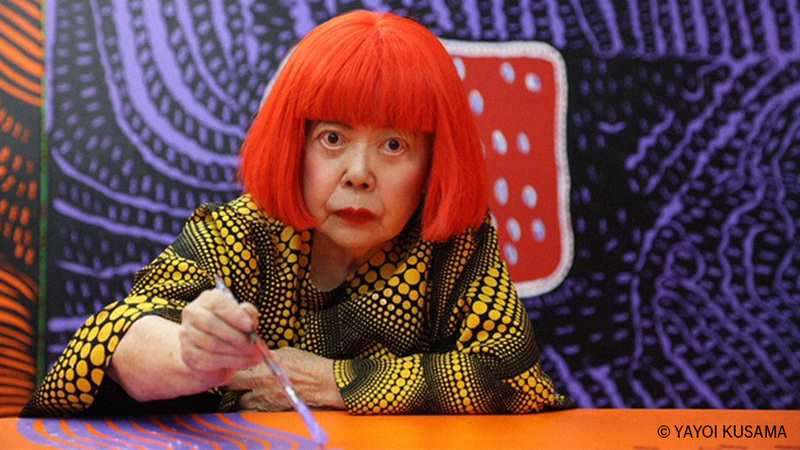 Yayoi Kusama is represented in MoMA’s collection. Made in Japan. The pumpkin is one of Yayoi Kusama’s most well-known motifs, and the artist employs the gourd as both an allegory and a form of self-portraiture—in paintings, drawing, sculptures and installations. She is drawn to pumpkins as a muse because of their “charming and winsome form, their generous unpretentiousness and solid spiritual base.„ Yayoi Kusama’s work is represented in MoMA’s collection.